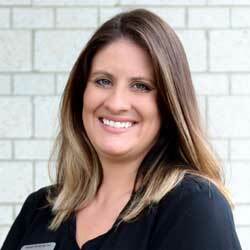 Jessica is a Certified Paraoptometric Technician and Scribe, and a linchpin as essential as our fabulous doctors! She has been a part of the Premier team since “the beginning” in 2010 and is extremely knowledgeable regarding all aspects of the office. Not only does she understand the importance of each position and protocol within the office, but she deeply cares about the patient experience. She began her journey in the eye care field as front desk staff in 2004, where her passion to assist patients and doctors led her to learn more skills. 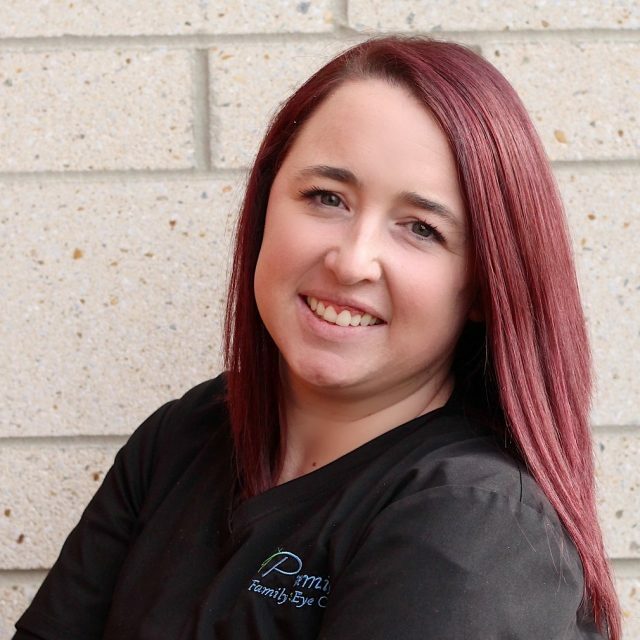 Jessica has completed all three levels of paraoptometric certification and wants to continue growing her vast knowledge in the field. Jessica was born in Mexico City and is fluent in Spanish. She’s also our resident daredevil! 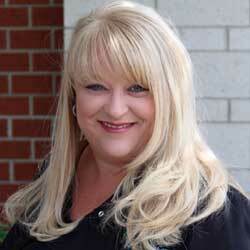 Jessica enjoys music, traveling and spends most of her time with her two children and family. 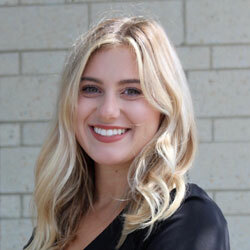 Meet Gina, our patient representative! 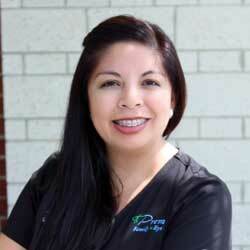 Gina is our newest team member but one of the first people to greet you with a smiling face here in office. 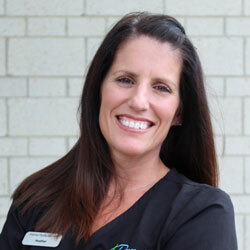 Gina has been in the eye care field since 2010 with the majority of her tenure working as an ophthalmic technician. 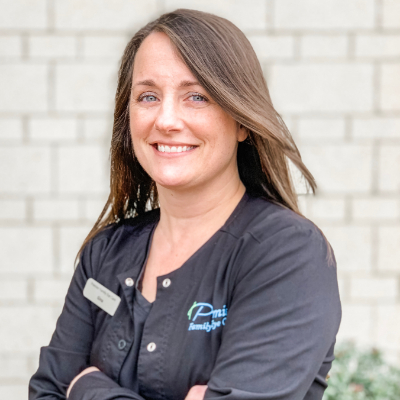 Not only does Gina work diligently to coordinate with our outside vendors and make referrals, but her clinical experience makes her skilled at answering triage questions for our patients. Gina is married and has three kids, one of which has four paws and a tail that wags! Out of office, Gina loves reading, traveling and spending time with her family. Most of Gina’s family time consists of supporting her son at his travel basketball games and her daughter, cheering! Meet Brittney! In her role as optometric technician, and scribe she is an integral part of testing and preparing our patients for the doctors. Her favorite part of the job is getting to know each patient and helping them with any needs they may have. Outside of the office she is actively involved in leading her church youth group, which she says keeps on her toes, and young at heart. She loves spending time with her family, spoiling her niece, and her two dogs. Brittney is also a travel bug and jumps at any opportunity to explore new places.